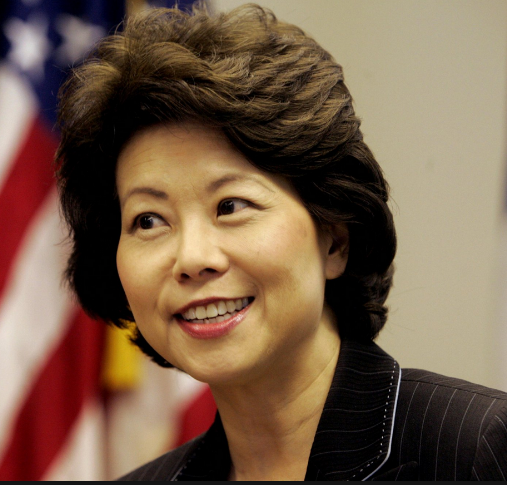 The United States Senate has confirmed Elaine Chao as Transportation Secretary with a 93-6 vote. Chao is a former Assistant Secretary of Transportation and Labor Secretary, and seems to win praise from both sides of the political isle. In terms of what’s next, President Trump has proposed $1 trillion during the next decade for construction of roads, bridges and airports. Funding those projects is another matter. Trump has also proposed that tax credits could spur private investment on public projects, which airline executives support for airports. Chao was born in Taiwan ad came to the U.S. with her parents when she was 8. She graduated from Mount Holyoake College andMount Holyoake College She served as Director of the Peace Corps and CEO of United Way of America.